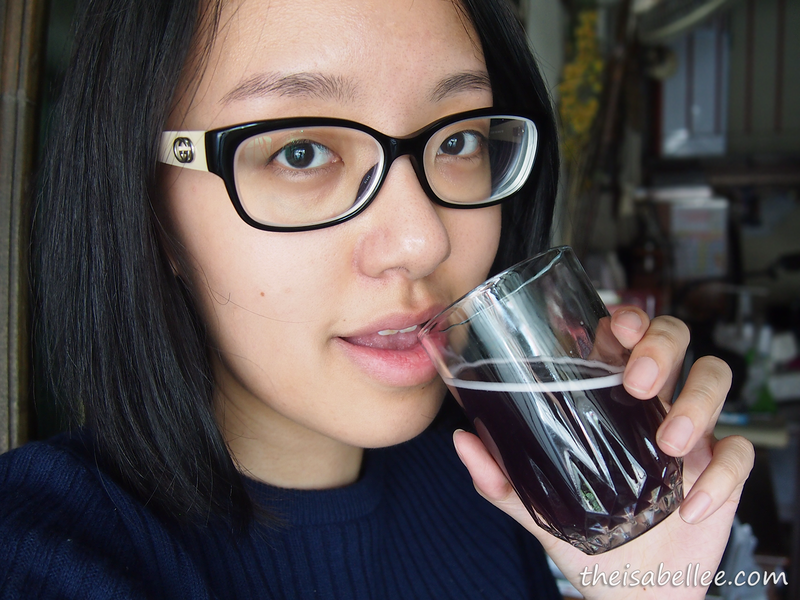 I'm not new to beauty/collagen drinks and this is one of the better ones. Not only is it effective, it also doesn't taste as bad as the others. 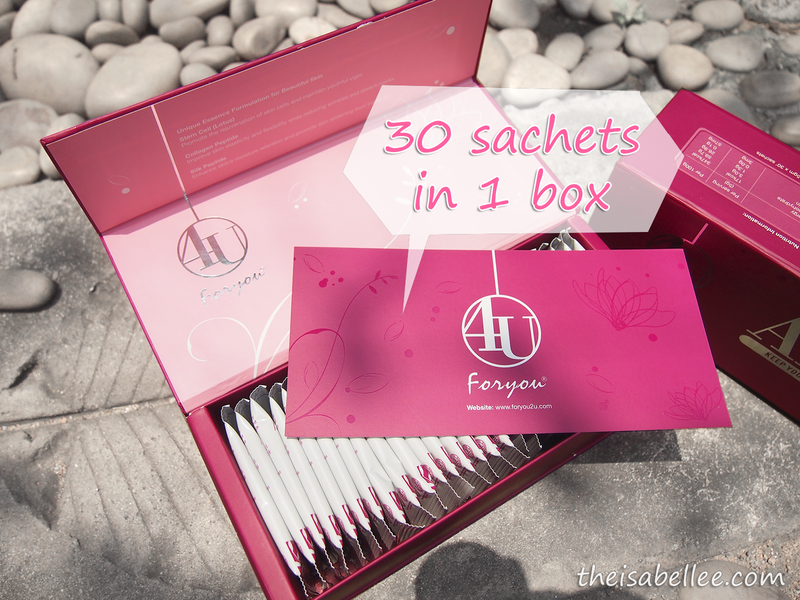 There are 30 sachets in a box which will last you 2-4 weeks. I took 2 sachets a day so it lasted me 2 weeks. 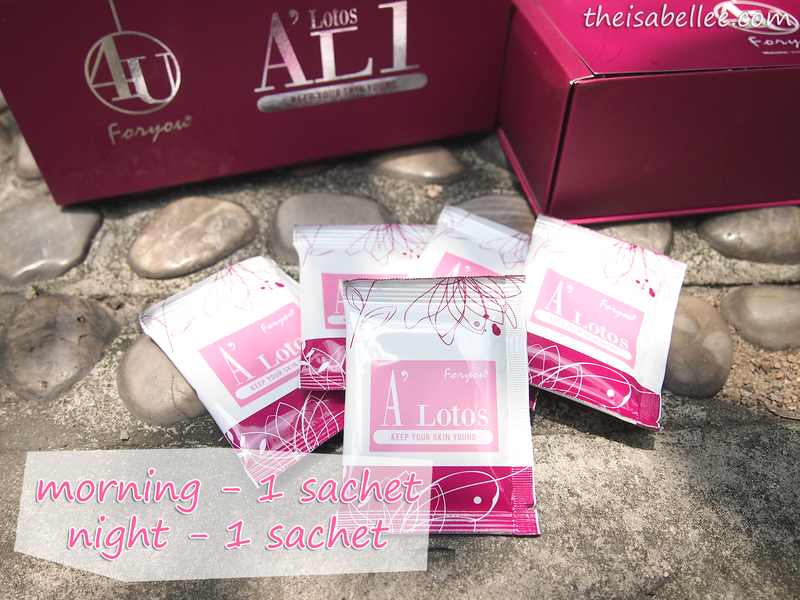 The best time to consume A'Lotos is before breakfast and before bed for optimal results. So I just chuck a bunch in the office so I won't forget then I have a cup of oats after it as my breakfast. 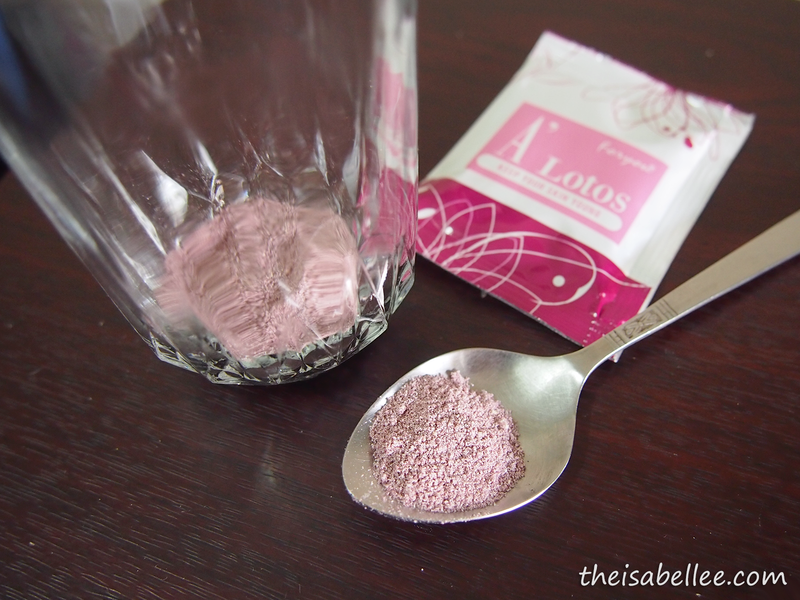 Right now you might be like 'yuck' because you can imagine the taste but nooo.. A'Lotos has cranberry and blackcurrant extract in it to improve the taste so it has a sweet and sour berry taste. 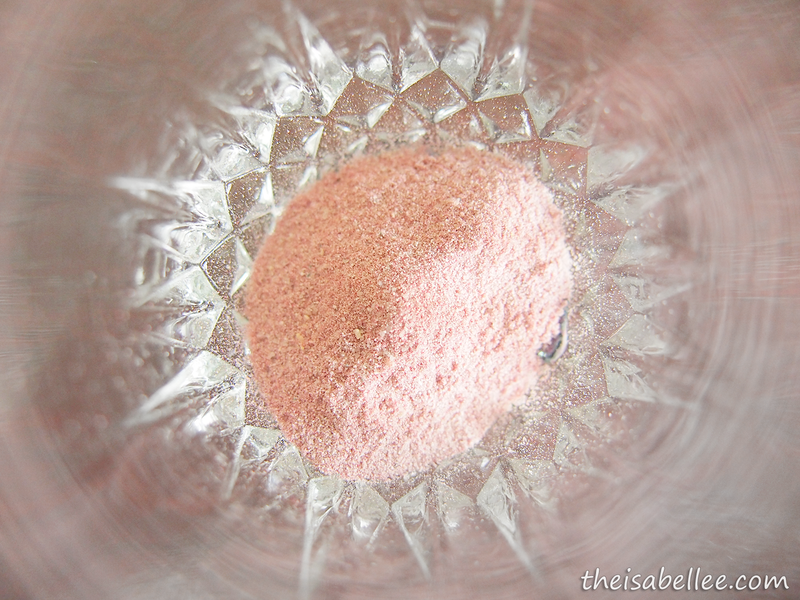 I would recommend mixing the powder with only half a glass of water to ensure you aren't diluting the berry taste. I don't even need to use juice to mask the flavour. So what's in this powder drink? 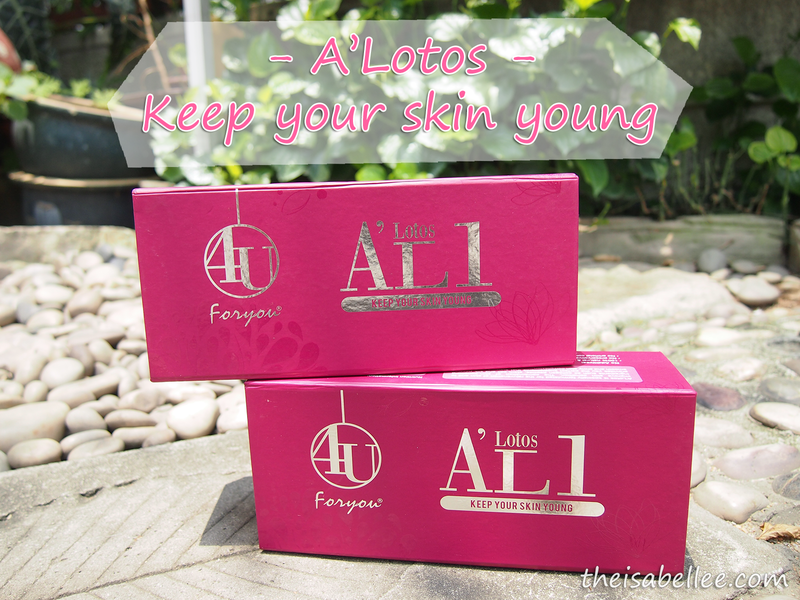 Apart from collagen, the magic ingredient they use is lotus seed germ extract. 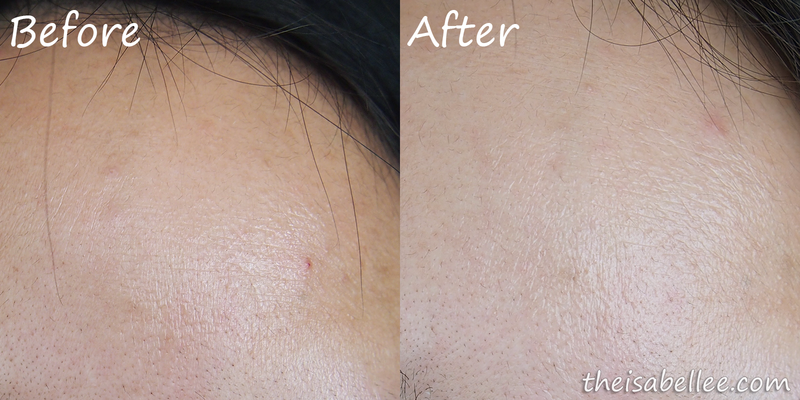 Through their tests, skin cell growth is 59% higher than normal with the extract. Collagen drinks paired with them are also more effective and effects last longer. 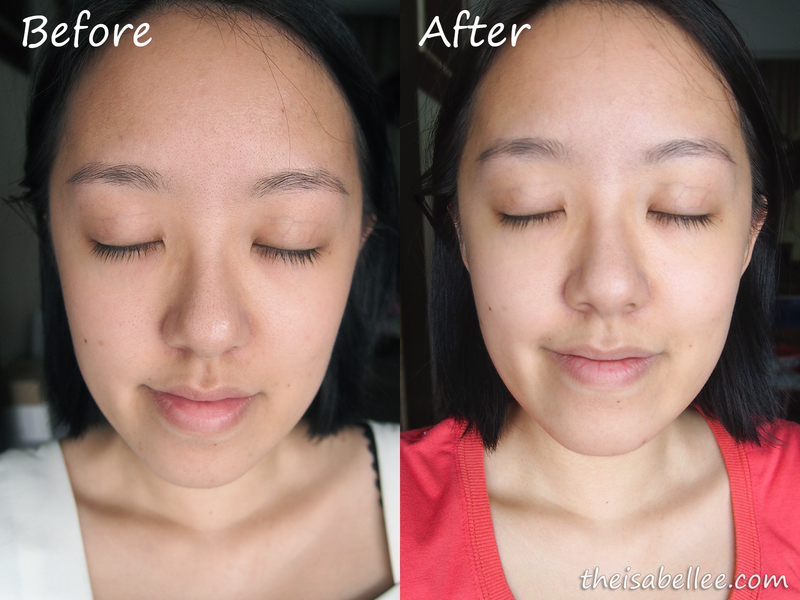 With just a few days of consumption, I started noticing fairer skin that was smoother and glowing. My cheeks were also rosy looking when they used to be pale and dull. I still get pimples and my skin is still dry but it is improving. Just check out the photo below! My wrinkles are slightly smoother now. 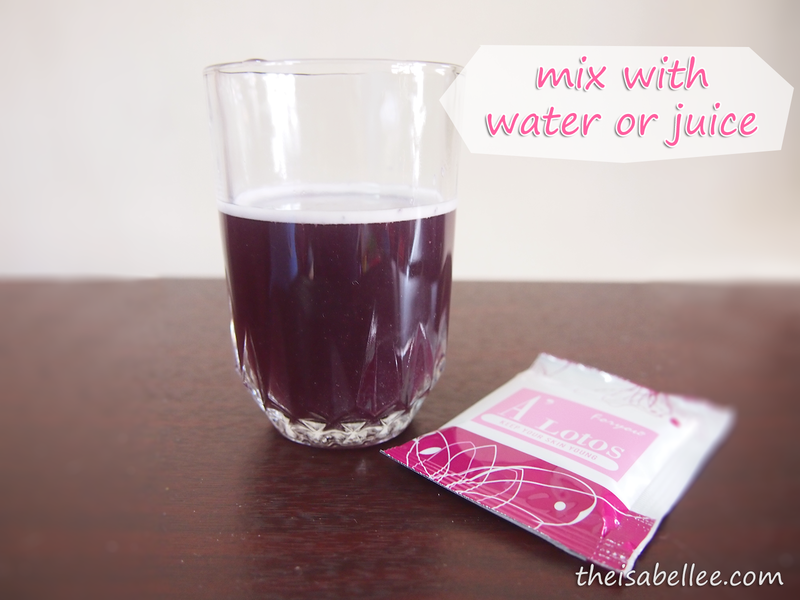 Collagen drinks are a long-term thing as your body's collagen is continuously depleting. 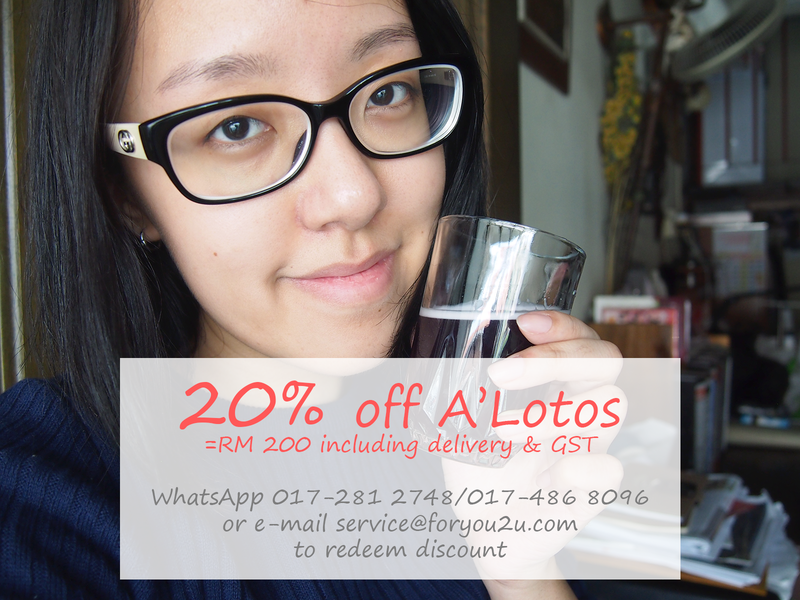 Get 20% off your A'Lotos! Which makes it RM 200 including delivery charge and GST. To redeem, WhatsApp 017-281 2748 / 017-486 8096 or e-mail service@foryou2u.com. Valid til 31st May 2015 to Malaysian address only. No limit to number of boxes. wow I can see the difference. ohh nice! I didn't know that these drinks has more benefits other than just keeping us young. I've also never tried any though. Can really see the difference! Great! Wanna try it too. Amazing how it really makes a difference to your skin!